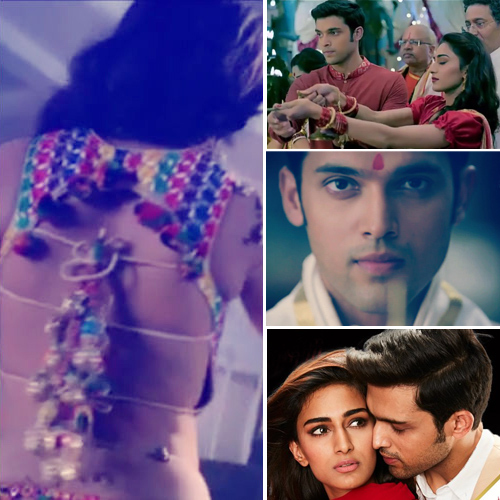 Ekta Kapoor's show Kasautii Zindagii Kay, back in the year 2001, is back with its reboot version, titled Kasautii Zindagii Kay 2. The show is set to go on air from September 25 on Star Plus. But to keep the audience enthralled till then, Ekta unveiled the new promo of her show. The story revolves around two drastically opposite Anurag and Prerna, played by Erica Fernandes and Parth Samthaan, who are supposed to get married due to their fathers' bonding. However, the former's mother is not quite keen on it. The boy's mother wants a classy, rich girl for his son and not a girl next door like Prerna. Walks in the hot and sizzling Komolika, flipping her hair.